Why would you pick aluminium windows? 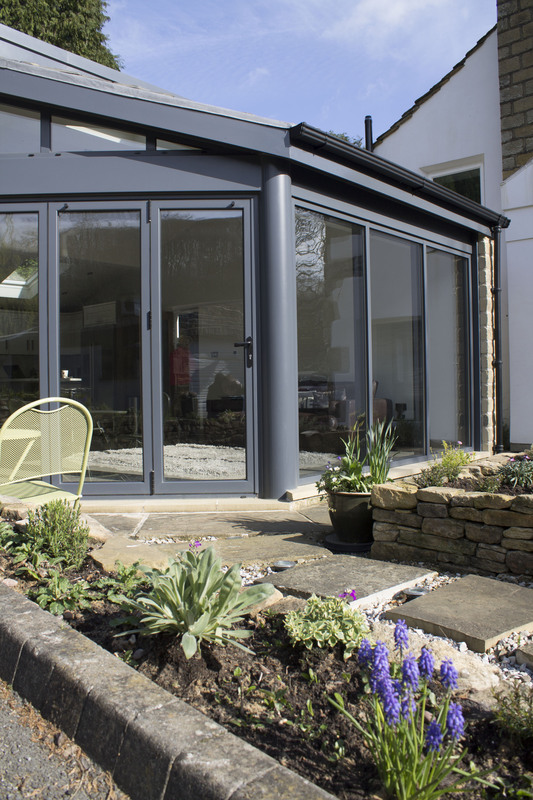 Aluminium is a durable material and unlike wooden frames does require regular maintenance or treatment to continue to look its best. 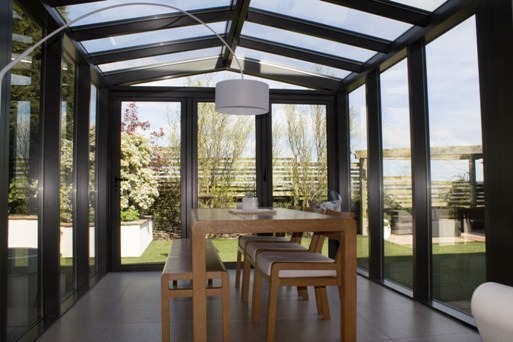 Aluminium frames are strong, corrosion-proof and built to withstand the harsh British climate too. Unlike other materials, the will not rot or peel paint either, meaning that they will always look fresh rather than tired or worn down. Investing in this kind of window can help reduce your energy bills. 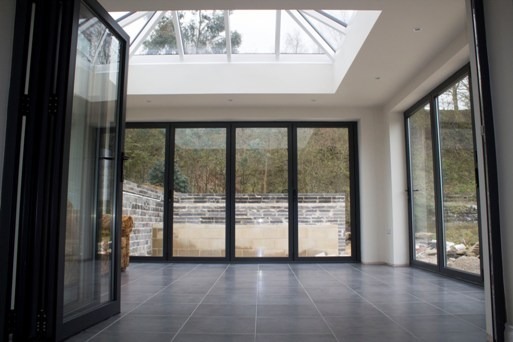 The aluminium frames themselves are insulated in order to stop heat moving through the frame, meaning that warm air will stay within the room and cold air will be kept out. If you choose double or triple glazing this will also improve thermal efficiency as will the draft resistant seals used. 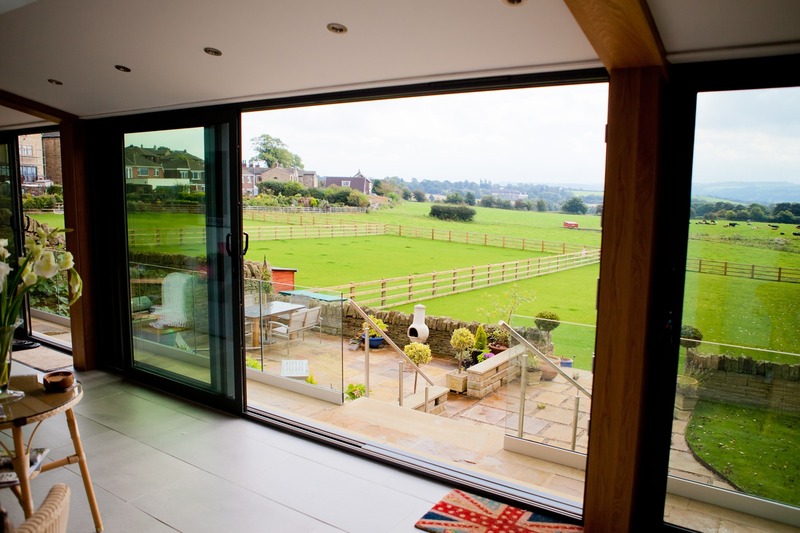 Finally, aluminium frames can be made to blend in with existing features of your home. The frames come in a variety of finishes, even including wood effect, meaning they can be made to fit in with both traditional and contemporary looking homes. With hundreds of RAL colours available you can choose the perfect shade to complement your property and its surroundings. Clearview have been designing, manufacturing and fitting aluminium windows since 2010. 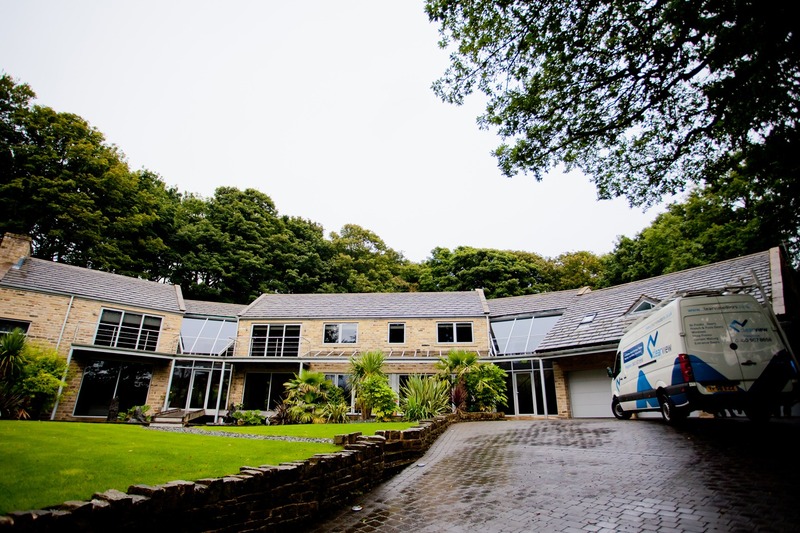 Our experienced team of technicians are able to help customers choose the best products for their property and ensure they are installed perfectly every time. For more information or to arrange a free, no obligation quote please get in touch today by calling 0800 1357167.